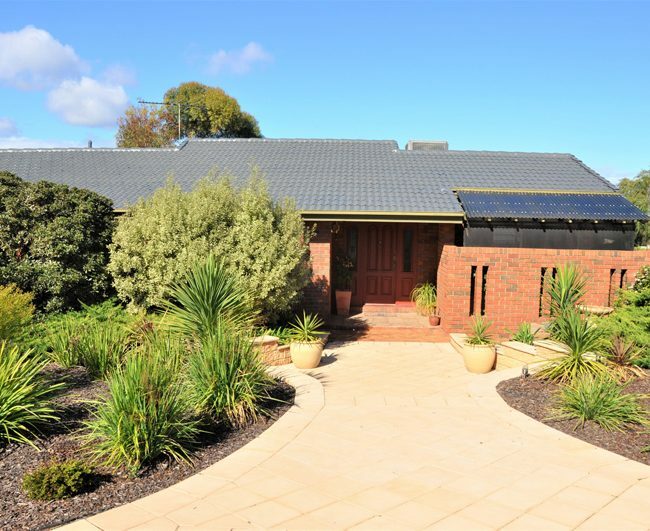 If you’re tired of constant leaks, faded roof tiles, poor noise insulation and patchwork repairs that never seem to end, Roof & Render SA wants to help. 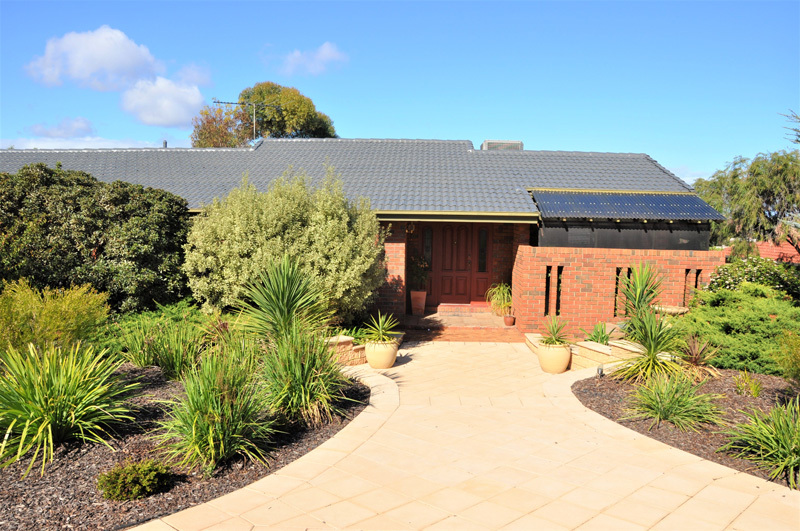 Roof & Render SA is Adelaide’s leading roofing company with over 98 years in the industry. 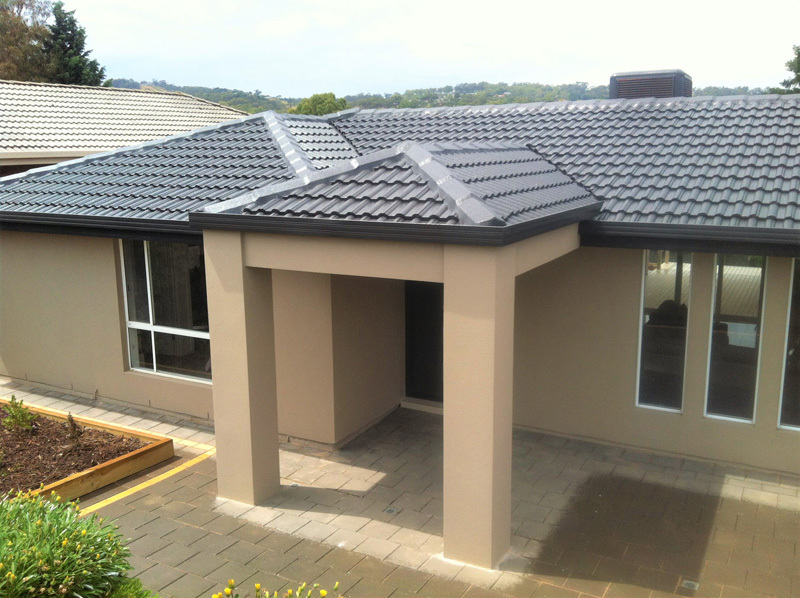 Our Adelaide roof installers have worked with all kinds of roofing materials and are leading experts for tiled roof restorations. 8. Lastly we’ll apply the second heat reflective membrane. 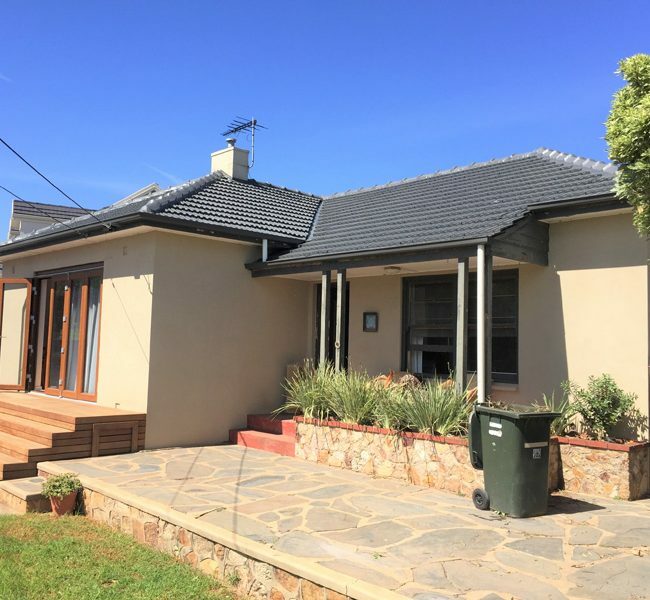 Roof & Render SA is Adelaide’s most experienced roofing company and is fully licensed, inf fact we are the only licensed builders in South Australia that specialise in roofing. With almost a century of experience, and unmatched qualifications you’ll always get the best results the first time. 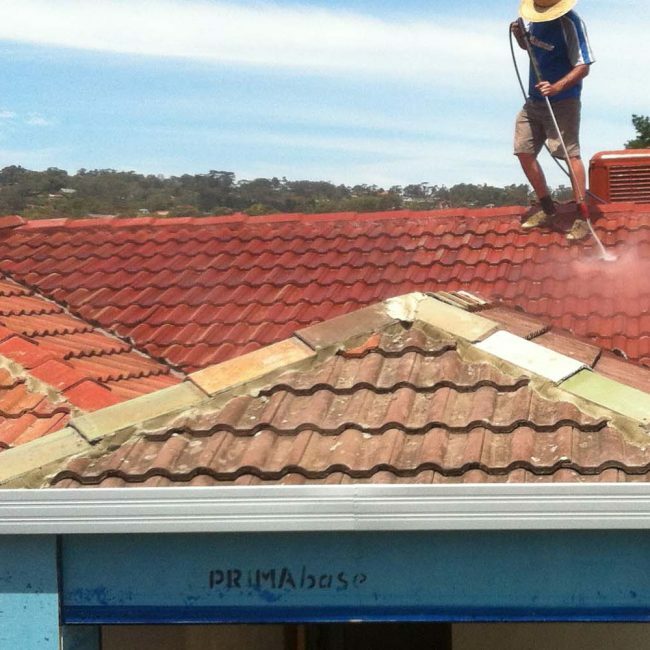 We are confident in the quality of our workmanship and back every roof restoration project with a 10 year workmanship guarantee, and 10 year product warranty by ASTEC. 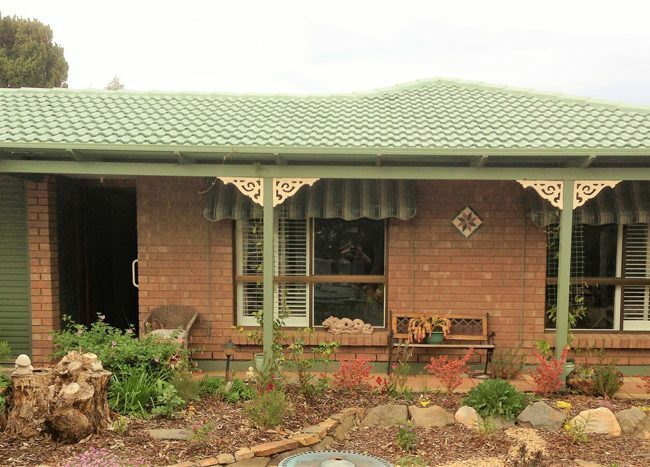 If you own an older home, chances are you have a cement tiled roof that is starting to show its age, or even worse is starting to leak. 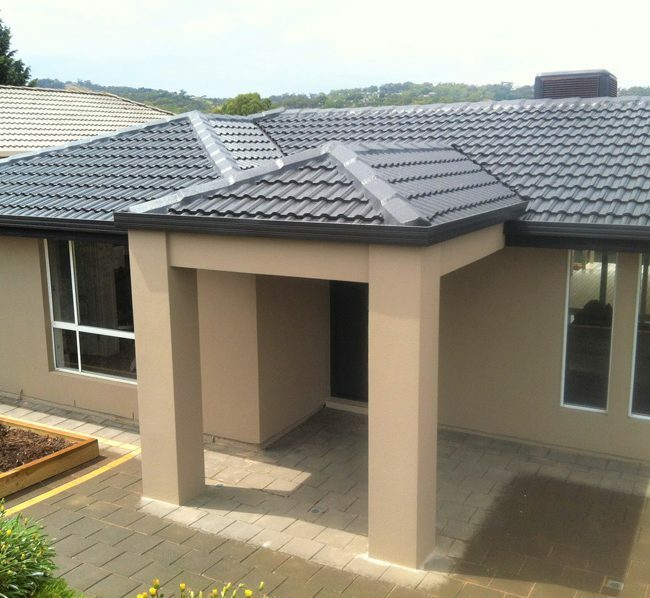 Roof & Render SA can transform your tile roof into a cool-energy efficient heat-sink with Energy Start heat reflective coating by ASTEC. 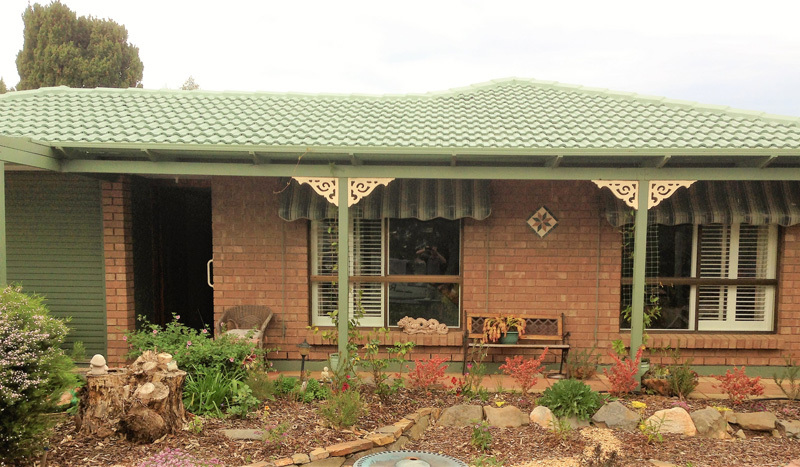 A tiled roof restoration will often cost less than building a new tile roof and should be considered where your roof is not quite ready for a replacement. 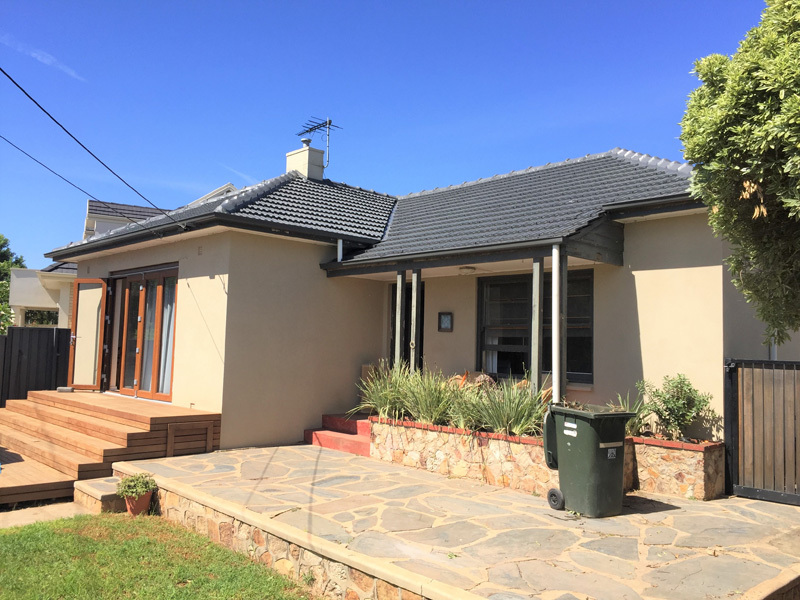 Although, we do recommend eventually installing a metal roof in favour of a tile roof for long-lasting durability, increase resale value, versatility and design flexibility. 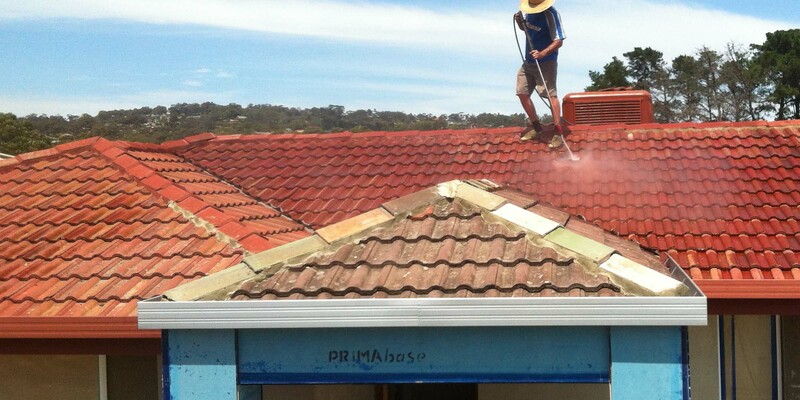 It’s important to be proactive about roof repairs and leaks in Adelaide. This is the difference between a healthy roof and suffering catastrophic roof failure. Often times, because your roof is out of sight, issues develop without your knowledge. That irritating dripping noise you keep hearing may soon develop into a threat to your family’s well being if you keep ignoring it.